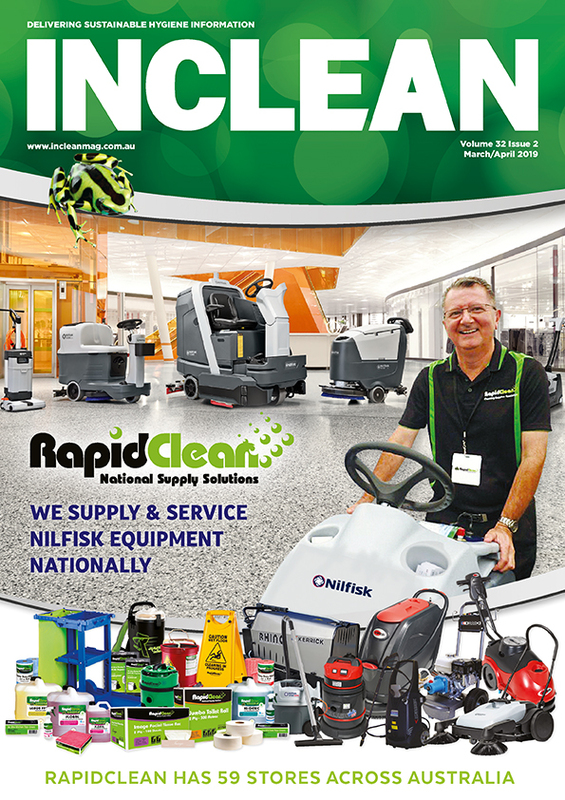 Diversey and RB (formerly known as Reckitt Benckiser), global producer of consumer health, hygiene and home products, have announced a strategic alliance in the North American industrial and institutional cleaning market. The expanded partnership builds on RB’s ready-to-use solutions via brands including Lysol, Airwick, Easy-Off and Resolve, and Diversey’s institutional cleaning expertise in hospitals, schools, and office complexes across the country. “Growing our relationship with RB will significantly enhance Diversey’s Prosumer Solutions category, and will provide Diversey’s distributor partners with greater access to the world’s most trusted brands and cleaning products,” said Paul Budsworth, president of Diversey. Kahul Kadyan, executive vice president RB North America for the hygiene home business unit, said a key element of RB’s strategic focus in North America is growth in the institutional cleaning market. The announced partnership will provide complete facility disinfection, cleaning and air care solutions for application across verticals, delivering upon specific end-user needs.